I'm not used to the weight coming off quite this slowly, but I'm happy that it's still coming off. 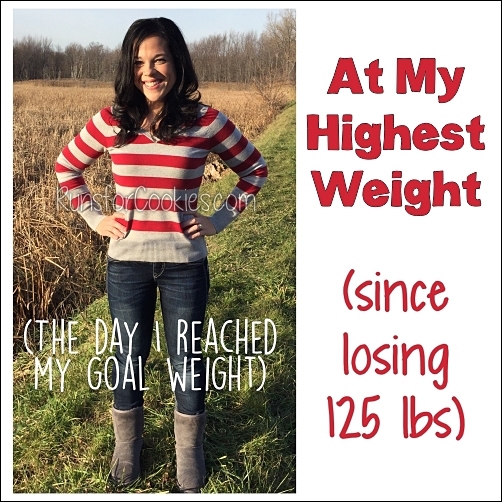 In the past, losing two pounds a week was pretty normal, but now it's only been a fraction of a pound each week. It was discouraging at first, but now I'm feeling so much better physically (for being on track), and those little fractions will add up eventually! For now, I'm proud that I've been sticking with it no matter what happens. This will be a short (but great!) Motivational Monday today. Just a couple of submissions... enjoy! "I am writing again to boast of my best friend, Carole's, accomplishment. 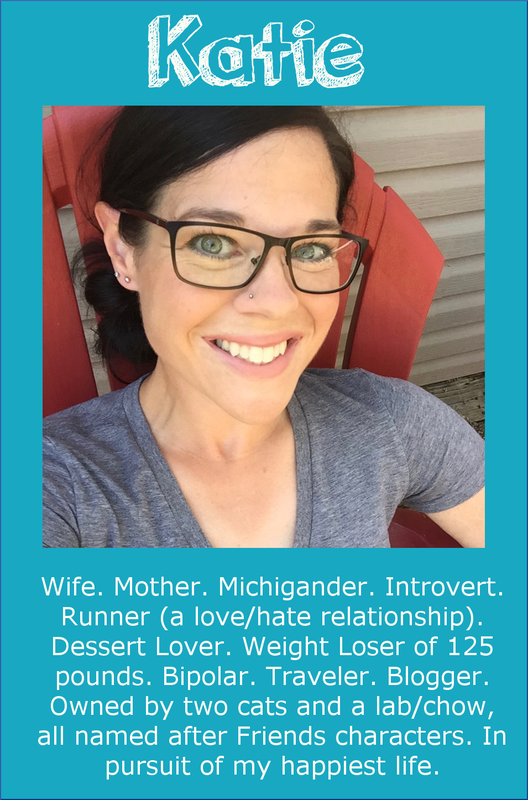 I wrote you a couple of years ago about her participation in the Race for Hope 5k (a race to support those with brain tumors), which we started running after her 2 brain surgeries the previous 2 years in a row. This year we couldn't do it because Carole was out of town for work; so instead she signed up for her first ever triathlon. She started teaching herself how to swim freestyle again (she learned in college) in January, at first only being able to complete 2 lengths. 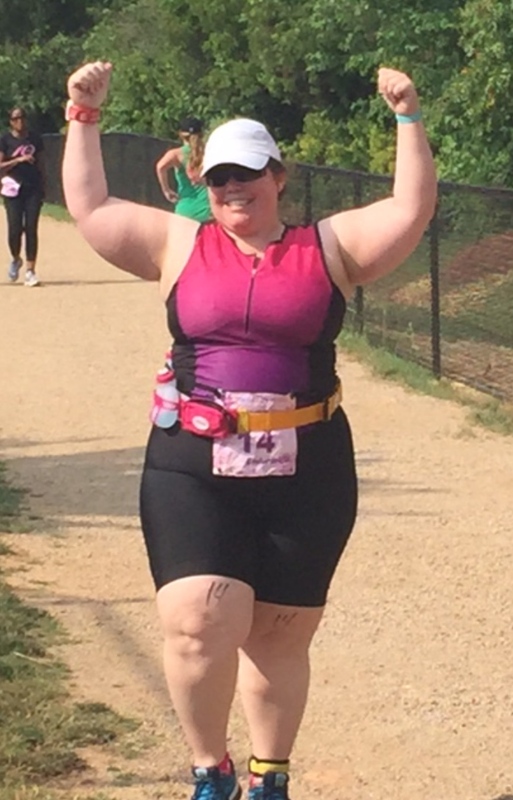 She worked up to the full 8 lengths in 6 minutes + the 8 mile bike ride + the 2 mile run at the Ramblin Rose Triathlon in Charlotte, NC on Sunday. I am so excited/proud/happy for all the hardwork that she put in for this HUGE accomplishment. I think the picture says it all." Congratulations Melisa and Carole! For more stories, and to share your own accomplishments, you can check out the Motivational Monday Facebook post. Great motivation from Carole, Melisa, and Katie! Katie, my gosh! Thank you so much for putting me in your MM. I am honored. And HUGE CONGRATS on your running again! And your consistency with WW. You continue to be one of the most inspiring women around. Carole - you are amazing! What an accomplishment. Sounds like the first of many. bravo! It's great to see how hard other people are working! It's really inspiring me to achieve my own goals. Thank you so much for sharing! Congratulations to all 3 of you! 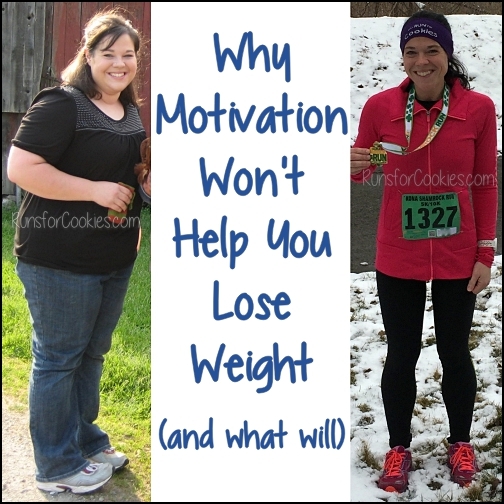 All of your stories are so motivating! Thank you for sharing! I can't lie, I actually teared up a little reading about Carole's accomplishments. Carole, the strength you've shown during adversity is inspiring. In 2006 I went into complete renal failure and started dialysis. In the next 4 years I underwent 50+ surgeries including a kidney transplant and 2 separate surgeries after in which to remove both native kidney's. ALL of that to say, it's taken me until this January to get out of my depression and what I call the "poor me's" and got a bit more serious about my diet. I've lost an additional 25lbs (making a total if 41 in 2 years) but I've had some motivation issues regarding physical activity. Carole, reading about your accomplishments gives me that nudge I desperately needed. Keep up the amazing work, you're killing it girl! Katie, when you say you are staying 100% on WW, can you explain what you mean? I am getting back into WW, and sometimes my points allow me to have some french fries, but would that be considered "not being on plan", because it's not the healthier option? Just wanted to know what you thought. 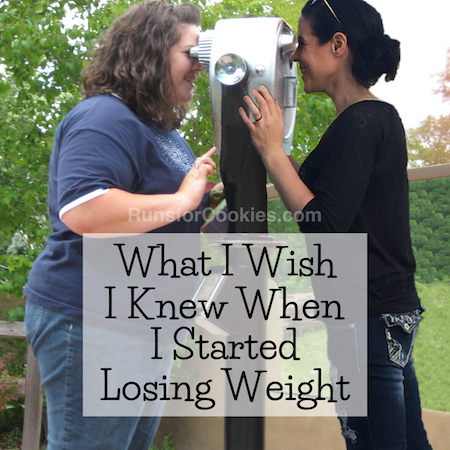 I have not been eating my weekly PP that much, because i am scared of not seeing a weightloss. I will occasionally though. Thank you! To me, staying on plan is when I don't go beyond the Points that I'm allowed for the week. I always use my weekly points and activity points, because that is still being "on plan". If I was to eat all of those AND MORE, then I'm being "off plan". Does that make sense? Congrats on your accomplishments, ladies! Katie, I'm so glad to hear that you're doing well with WW! 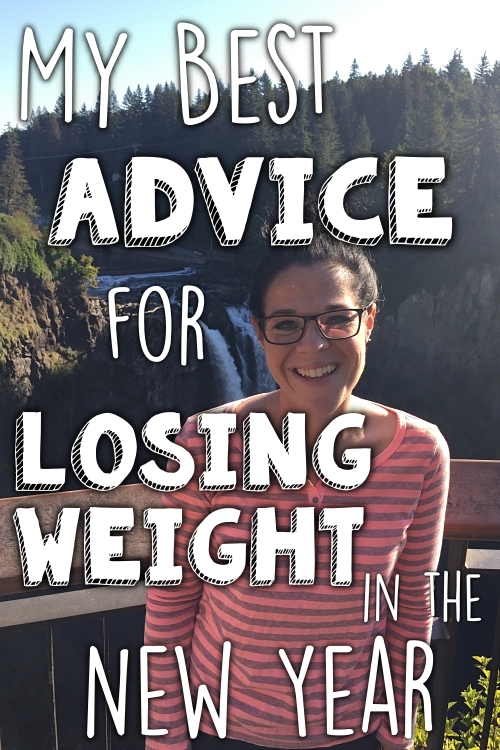 Way to go with not letting the slow weight loss discourage you--if you just keep chipping away, it all eventually adds up! 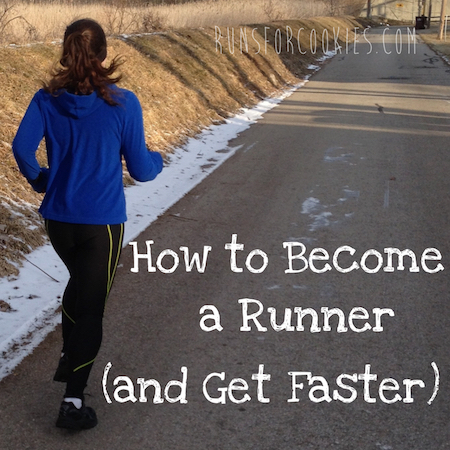 I'm (generally) a slow loser too; I've finally learned to be patient and accept that it's how my body works.